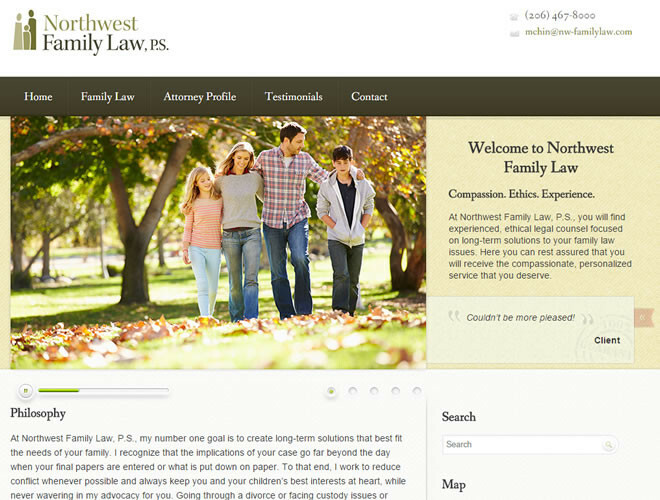 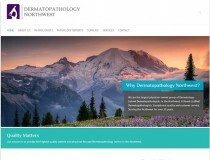 Northwest Family Law wanted a website that was sleek, simple, and informative. 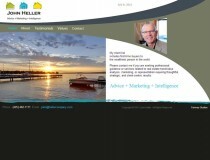 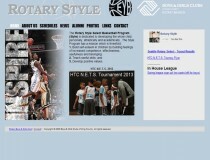 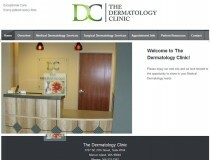 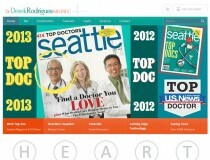 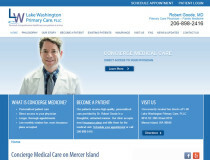 We produced a website that met all of their expectations and one that they are proud to show their clients. 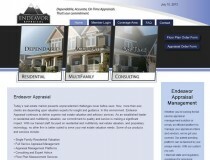 Fairway Studios understands that there can be many different businesses in an industry but each bring their own unique flavor to the field.